Men are so busy doing so many different things. No down time-every day, every week filled with stuff. What society and church so desperately need, though, are men who embrace all God created them to be: men who long to follow God without limits and meet the needs of those around them without hesitation. 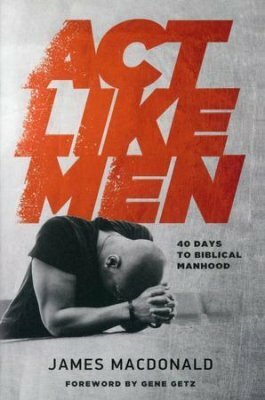 To get there we need what Pastor James MacDonald calls "radical surgery" – a deep, probing exploration and reparation of all that it means to be a man. Life often looks to very far from the reality we long for. 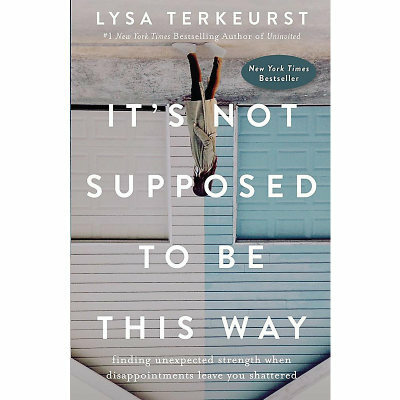 Lysa TerKeurst deeply understands. 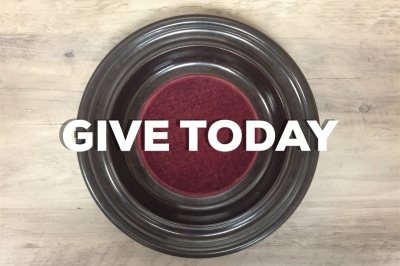 But she's also discovered that whether we're dealing with daily disappointments or life-altering loss, we can find unexpected strength as we wrestle well between our faith and feelings. In six video-driven sessions, It's not supposed to Be This Way offers fresh biblical insight, and life giving perspectives for living between Eden and eternity. With grit, vulnerability and honest humor, Lysa will challenge us and help us as we navigate the struggle! Everyone is welcome! Bring a friend! Free childcare is provided for the evening session.